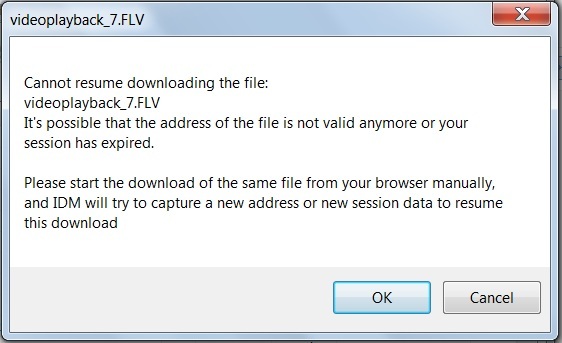 If you are downloading any video from youtube through IDM and if your download cannot continue, you will get this type of errors. Now go the download site and download that file/video again. 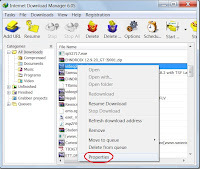 When you get download window in IDM, do not click download now. Instead, copy that link as shown in the figure. 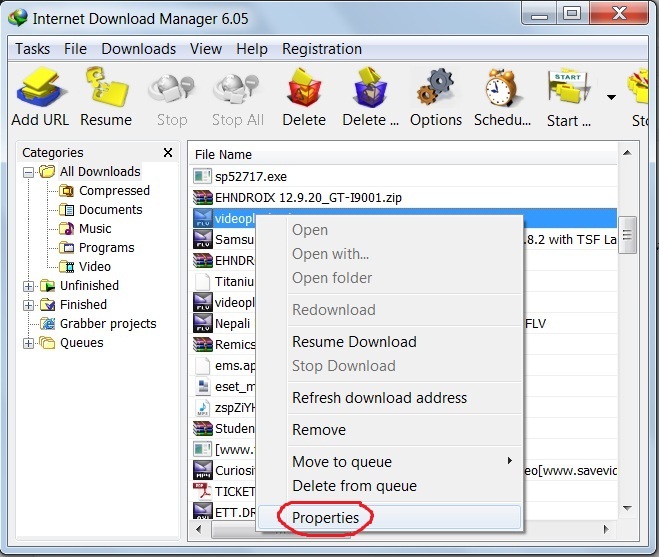 Now open IDM, right click on the file that you are choosing to resume and then go to the properties. Then paste the link on the address box and click OK. There is nothing left at step 4. Just resume the download and that file will continue to resume from the point it had stopped downloading. 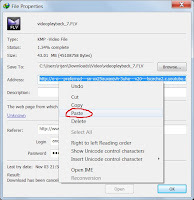 Same process can be applied to any site which supports resuming of downloads. 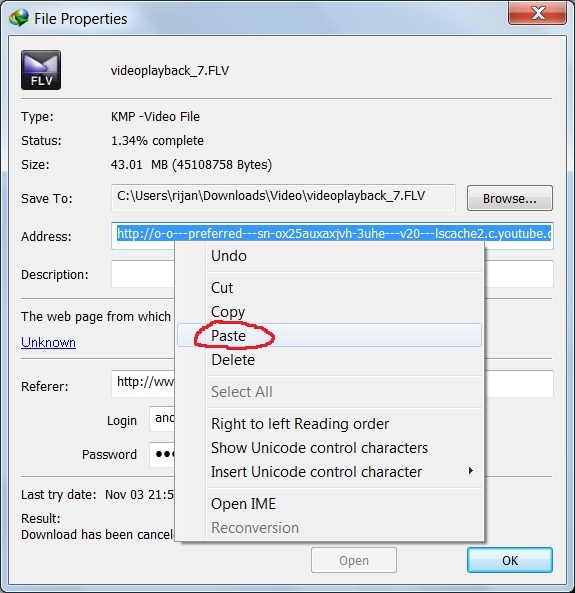 But make sure you copy the main download link, not link of page which refers the download. If you get any confusion, post in comments and we will reply you.